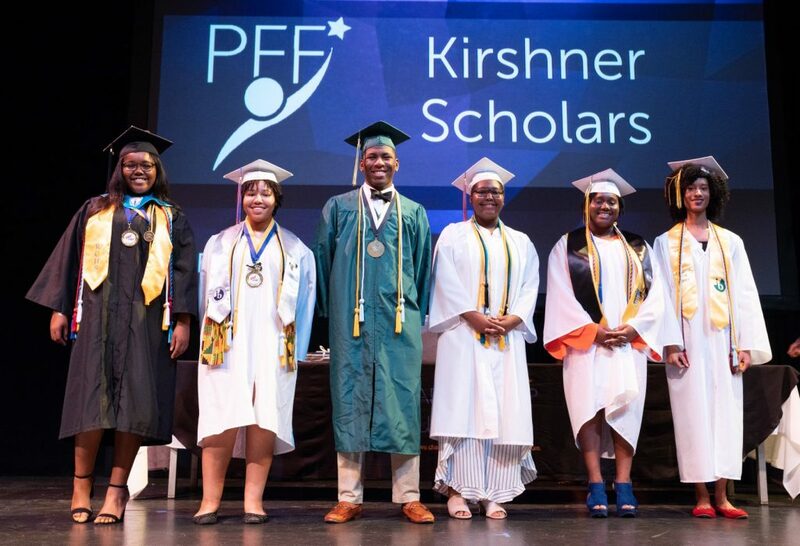 Each year, PFF awards up to three $5,000 scholarship awards to those graduating seniors who best exemplify the ideals of PFF and founder Alan Kirshner’s commitment to excellence. Students are selected based on their commitment to the PFF program, work ethic, academic performance, leadership in the program and community, and excellent communication skills. 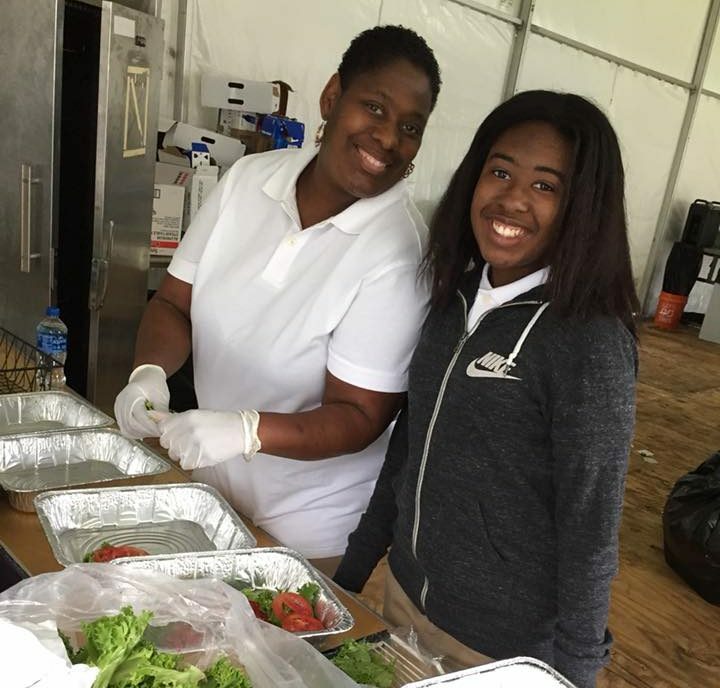 Community service provides valuable experience that both colleges and employers like to see on resumes. View a list of Richmond-area volunteer opportunities. These opportunities are not sponsored by PFF. Part of the value of Partnership for the Future is what students learn from each other. We encourage you to stay connected with PFF – join our Facebook community and share your stories! Virginia has a series of three collaborative events designed to support our students in selecting, applying and paying for college. 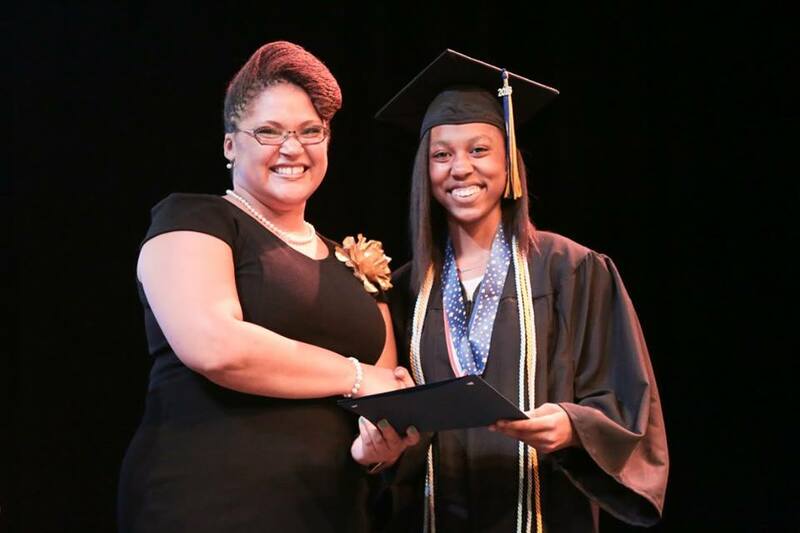 Please click here for more details on College Nights in Virginia, Virginia College Application Week, and Super FAFSA Week.